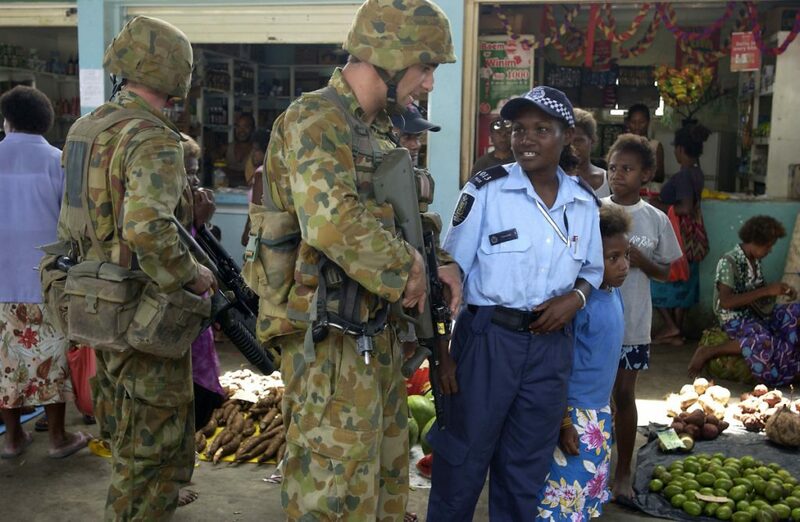 Australia spent years saying no to a central role in the mounting crisis in Solomon Islands. Then, in 2003, Canberra did a huge U-turn and led the intervention that ran for 14 years and ended in June this year. Oz academic orthodoxy—Australia was driven by the US alliance and the ‘war on terror’. Australia’s ‘new interventionism’ was a mix of neo-liberal dreaming about fixing weak states and security fears about the South Pacific ‘arc of instability’. Canberra official story—The Solomons was a failing/failed state pleading for help. As regional leader, Australia responded. The Pacific Islands Forum embraced ‘cooperative intervention’. The interpretations cover the same ground, but clash. 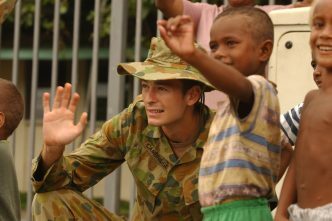 In seeing how Australia thinks about the South Pacific, the regional assistance mission RAMSI is a rich study. The official story tells some truth while glossing over much. The academic orthodoxy is a bleak understanding, seeing Australia’s South Pacific policy as not actually derived from the South Pacific. Dan Halvorson argues that the central driver for Canberra was Australia’s international reputation: ‘A primary concern for the Howard government was to bolster Australia’s reputation in the “War on Terror” vis-à-vis the USA and the international community more broadly by being seen to maintain order in its regional sphere of responsibility’. A superb account of RAMSI (with less orthodoxy) is the review done for Honiara and the Pacific Islands Forum by academics from New Zealand, Fiji and Papua New Guinea. 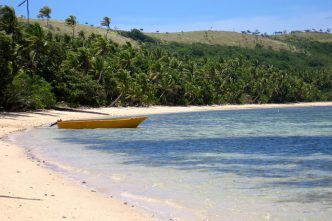 It offers tough judgements about Australia’s performance, but the analysis is grounded in the realities of Solomon Islands that drove Australia and the region. One of the authors, Jon Fraenkel, offers this short account, dryly noting that RAMSI’s 14 years of ups, downs, evolutions and episodes meant that ‘only a few could recall precisely what the mission was initially intended to accomplish, or assess how it might be judged’. 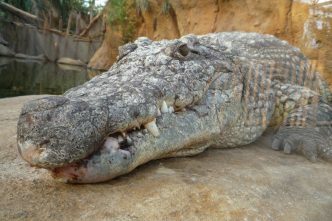 Canberra’s official story glibly skips Australia’s hesitations in the five years before intervention, and the trial and error of RAMSI’s long life. The gloss obscures the truth of policy creation: ad hoc responses to cascading events, and indecision masquerading as flexibility while panic rises. Each refusal forced Canberra to stare again at the Solomons, which was stumbling fast from failing to failed. Solomon Islands is a classic weak state atop a strong(ish) society—the five years of unrest to 2003 tore society and shook the state. Life in the villages went on, while in Honiara the prime minister was taken hostage at gunpoint in a coup; cabinet couldn’t convene for fear of armed men barging in demanding money; the new (British) police commissioner couldn’t arrest one of his senior officers who walked into the Treasury demanding money; Honiara had a police force by day that turned into a militia force at night. Events, not ideology or the international vibe, forced the Howard government to act. One reason Australia acted: it could. This circular statement points to the regional dimension. 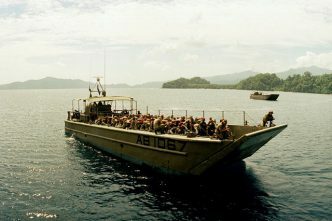 After winning office in 1996, the Howard government learned about Australia’s power in the arc: extended police and military deployments in Bougainville and Timor; Canberra applying maximum pressure on the Chan government that fell in Papua New Guinea’s 1997 Sandline crisis, acting decisively that year to get food to half a million Papua New Guineans hit by drought; imposing the boat-people camps—the ‘Pacific solution’—on the broke nation of Nauru; helping to rebuild Fiji’s police after the coup crisis of Suva’s parliamentary siege in 2000. RAMSI began on 24 July 2003, after Australia had exhausted its alternatives. The dramatic language John Howard used was cover for ditching failed policy. If you have to U-turn, deploy noise and smoke, then zoom on the new course with fresh flags flying. Graeme Dobell is the ASPI journalism fellow. 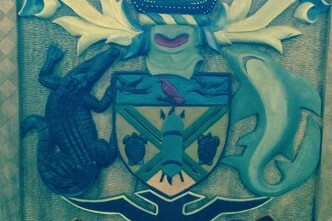 Image courtesy of the Department of Defence.